Her album Ffansion | Fancies was voted in the top 12 albums for Radio 3’s Late Junction. 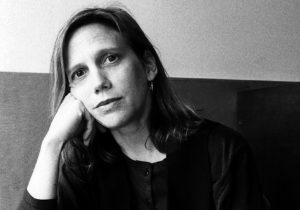 Linda Catlin Smith grew up in New York and lives in Toronto. She studied music in NY, and at the University of Victoria (Canada). Her music has been performed and/or recorded by: BBC Scottish Orchestra, Exaudi, Tafelmusik, Other Minds Festival, California Ear Unit, Kitchener-Waterloo, Victoria and Vancouver Symphonies, Arraymusic, Tapestry New Opera, Gryphon Trio, Via Salzburg, Evergreen Club Gamelan, Turning Point Ensemble, Vancouver New Music, and the Del Sol, Penderecki, and Bozzini quartets, among many others; she has been performed by many notable soloists, including Eve Egoyan, Elinor Frey, Philip Thomas, Colin Tilney, Vivienne Spiteri, and Jamie Parker. Â She has been supported in her work by the Canada Council, Ontario Arts Council, Chalmers Foundation, K.M. 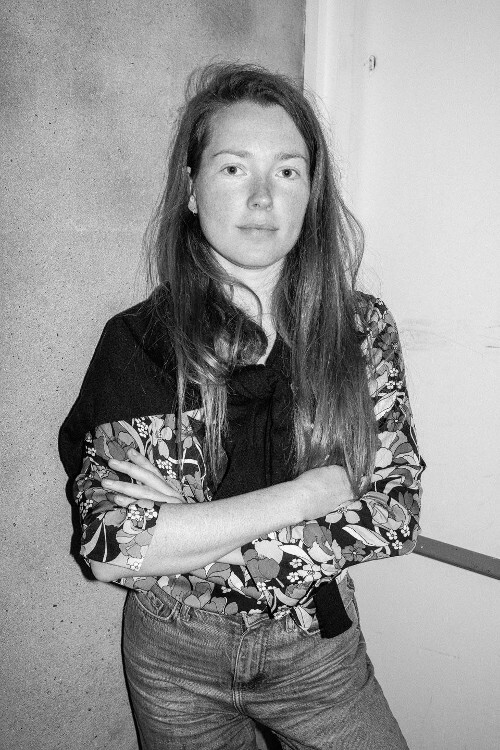 Hunter Award, Banff Centre, SOCAN Foundation and Toronto Arts Council; in 2005 her work Garland (for Tafelmusik) was awarded Canada’s prestigious Jules Léger Prize. 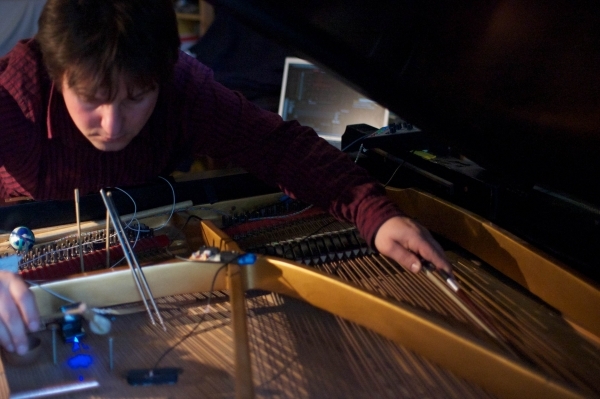 In addition to her work as an independent composer, she was Artistic Director of the Toronto ensemble Arraymusic from 1988 to 1993, and she was a member of the ground-breaking multidisciplinary performance collective, URGE, from 1992-2006. Linda teaches composition privately and at Wilfrid Laurier University, Waterloo, Canada. 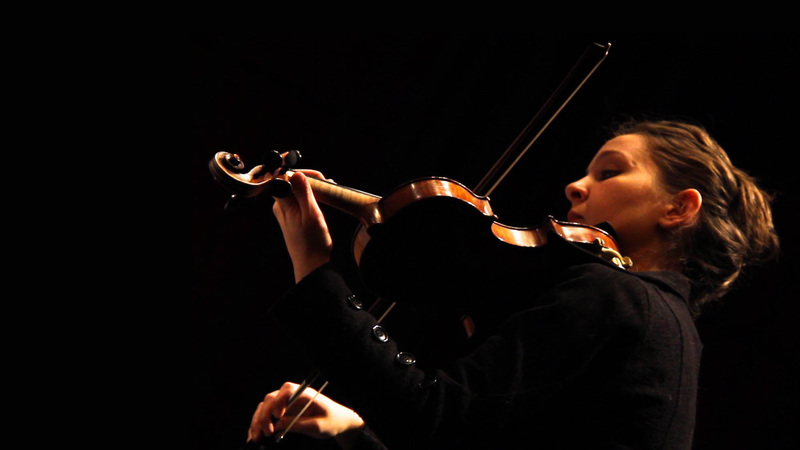 Mira Benjamin is a Canadian violinist, researcher and new-music instigator. 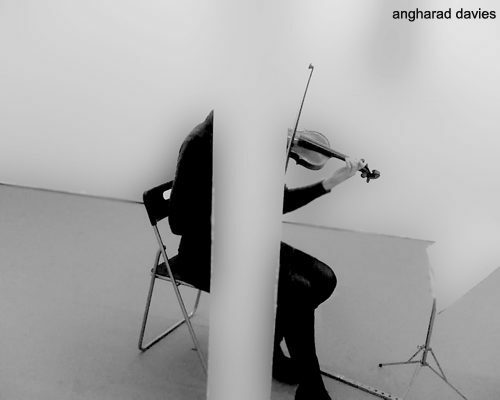 She performs new and experimental music, with a special interest in microtonality & tuning practice. She actively commissions music from composers at all stages of their careers, and develops each new work through multiple performances. Current collaborations include new works by James Weeks, Gyrid Nordal Kaldestad, Scott Mc Laughlin, Cobi van Tonder, and Taylor Brook. 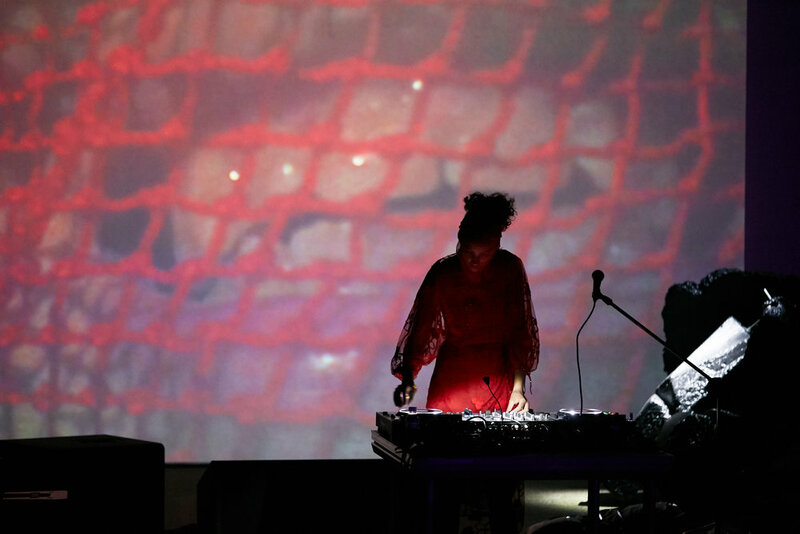 Since 2011, Mira has co-directed NU:NORD – a project-based music and performance network which instigates artistic exchanges and encourages community building between music creators from Canada, Norway & the UK. 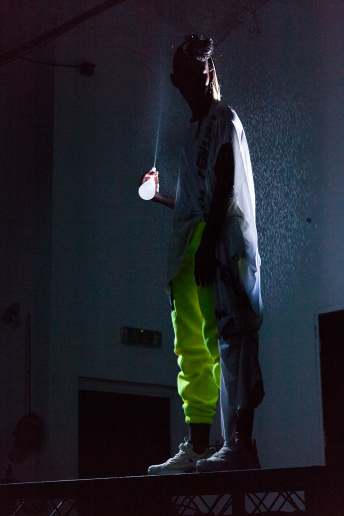 To date NU:NORD has engaged 79 artists and commissioned 62 new works. Through this initiative, Mira hopes to offer a foundation from which Canadian artists can reach out to artistic communities overseas, and provide a conduit through which UK & Norwegian artists can access Canada’s rich art culture. Originally from Vancouver, British Columbia, Mira lived for ten years in Montréal, where she was a member of Quatuor Bozzini. 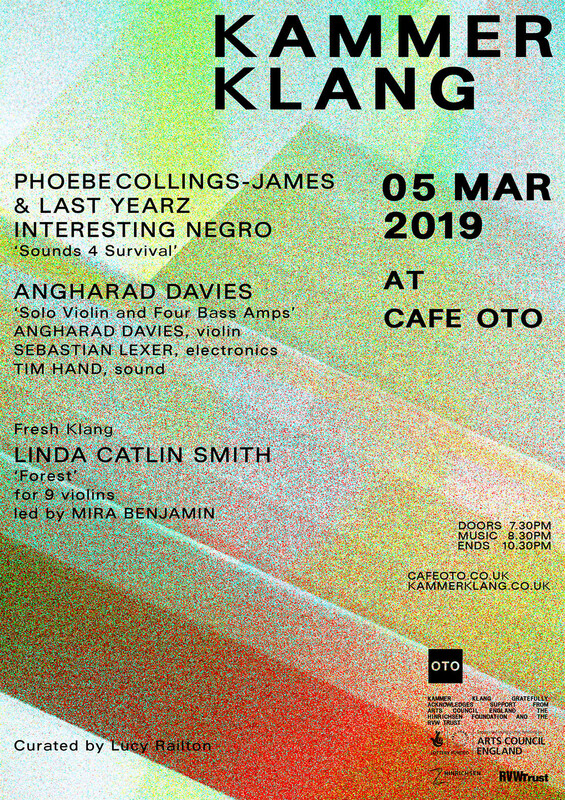 Since 2014 she has resided in London (UK), where she regularly performs with ensembles such as Apartment House and Decibel, and is currently the Duncan Druce Scholar in Music Performance at the University of Huddersfield. Mira was the recipient of the 2016 Virginia Parker Prize from the Canada Council for the Arts. The prize is awarded annually to a Canadian musician in recognition of their contribution to the artistic life in Canada and internationally.